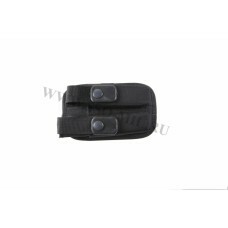 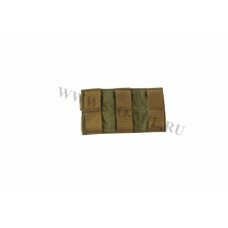 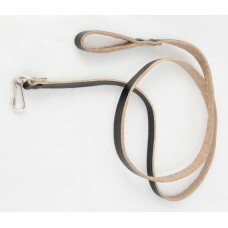 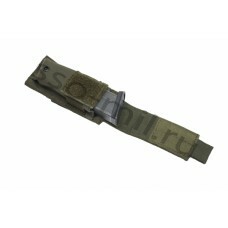 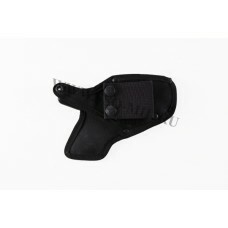 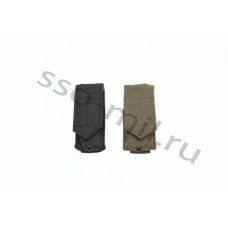 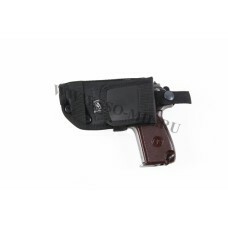 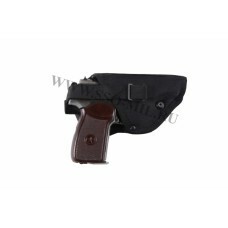 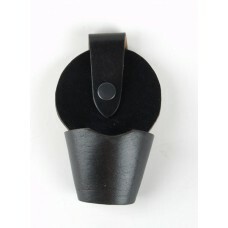 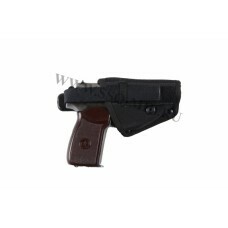 KP 32 Holster Belt by PSM ..
KP 7. 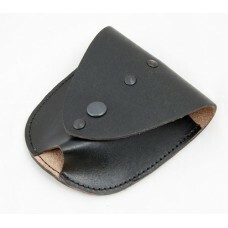 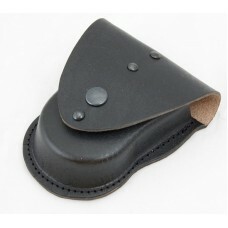 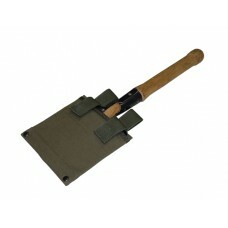 Belt Holster (PM and analogues) ..
KP 32M belt holster under the PSM ..
4. 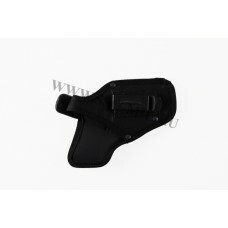 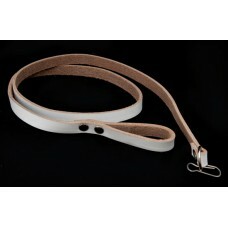 KP Holster Belt Automotive (PM and analogues) ..
POB 1 PM M.O.L.L.E. 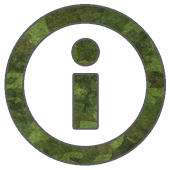 ..
2. 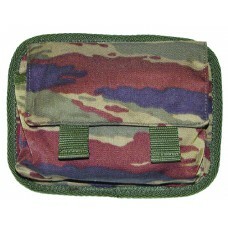 PSP Pouch for two cages PM ..
discharge to the vest "Grad-2"..